Lee Se-dol, the 18-time world champion of Go, has won his first match against Google’s AlphaGo computer. The victory comes after the same program beat him three times running. Lee proved able to defeat the machine in their fourth game in Seoul on Sunday. The human champion said he hadn’t been able to find any weaknesses in computer’s strategy before then. — Google (@google) 13 марта 2016 г. "I've never been congratulated so much just because I won one game!” the Korean champion said in a press conference after the match. The computer was put into a difficult situation and made a mistake on move 79, however it only realized it eight turns later, said Demis Hassabis, founder of Google’s DeepMind, which developed AlphaGo. — Demis Hassabis (@demishassabis) 13 марта 2016 г. The fifth game is to be held on Tuesday and will be the last. 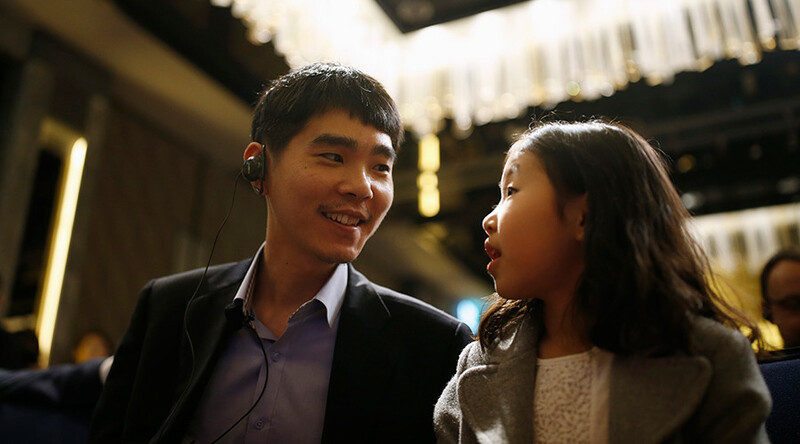 As AlphaGo has already won three of the five games, it is considered the winner and the $1 million prize will be donated to charity. AlphaGo’s developers are not disappointed about their program’s failure because they believe it can be used to perfect the machine and test its limits. "For us this loss is very valuable. We're not sure what happened yet," Hassabis said, as quoted by the Verge. Go is an ancient Chinese game invented over 2,500 years ago. It is considered to be much harder than chess. The goal of the game is to claim the most territory on a grid of 19 x 19 lines, where players put black and white stones in turn as they attempt to surround their rival’s pieces and convert them to their own.